There is a real connection between stress and illness, which is why it’s important to take it easy this holiday season. Don’t get caught up in the stress of finding the perfect gift or creating the ultimate light display. Enjoy the season instead of driving yourself crazy. 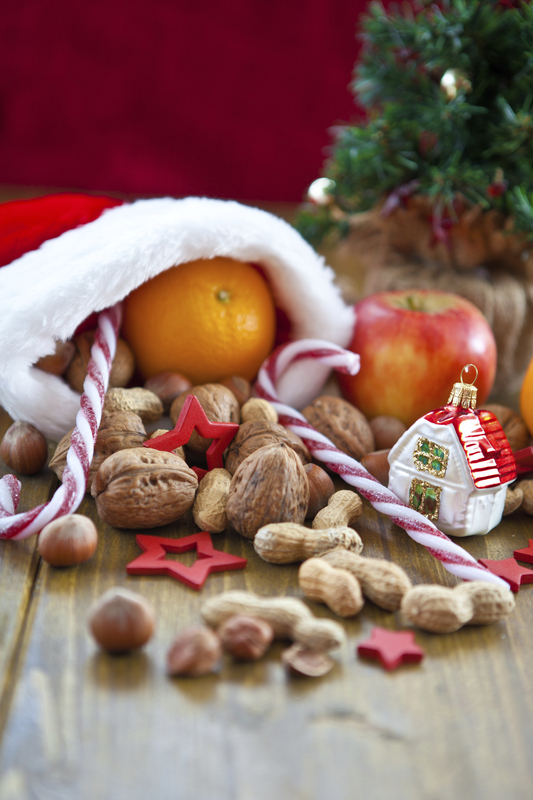 Use these eight tips to keep you healthy while enjoying the holiday festivities! Stick to it. 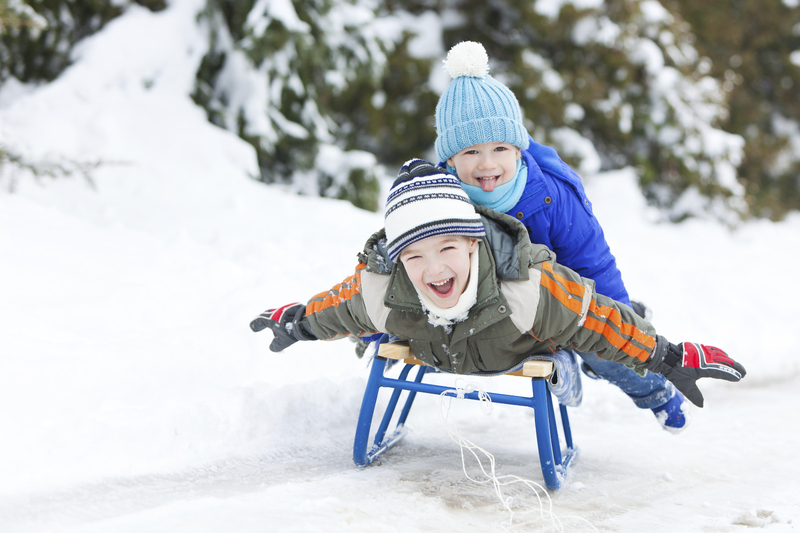 Stick to your regular exercise routine as much as possible, especially during the holidays. Take advantage of layovers. Flying? Don’t sit around waiting to board your flight – walk around the airport. Let the music move you. Dance or exercise to your favorite holiday music. Get 15 minutes of sun each day. It peeks out, we promise! Choose fresh fruit in lieu of fruit cake. Delegate. Delegate wrapping presents or baking. No one to delegate to? Opt out of the least important tasks. Just say “Ho Ho No!” to perfectionism. No one expects you to be Martha Stewart. Carry it over. Make a New Year’s resolution with friends to start a daily walking group.